Use of and access to any of the applications hosted by HyperVibe or associated websites is governed by the terms and conditions set out below. Users of this site are deemed to have read and accepted the conditions contained in this notice. 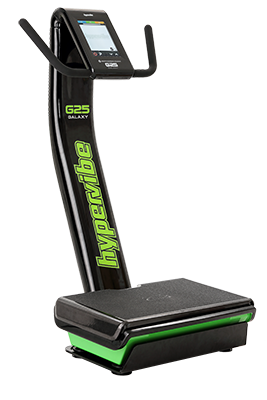 All contents of this website are copyright of HyperVibe and no portion of the information on this website may be reproduced without permission. By accessing or using this website you agree that you will be bound by the terms and conditions here set out and acknowledge that you have read and understood the information and disclaimers contained in this Agreement. 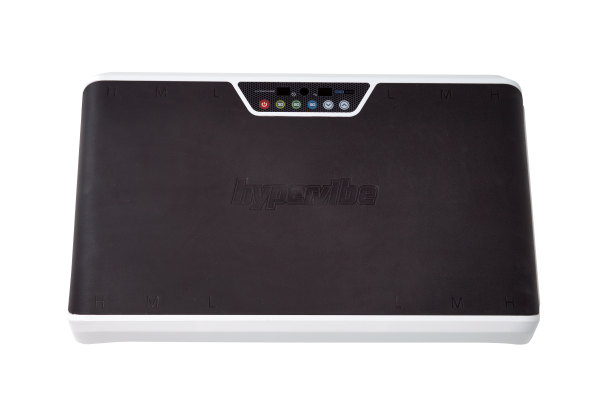 The content information and recommendations provided by HyperVibe in this site have been prepared with all reasonable care to meet the needs of healthy individuals without existing physical problems. 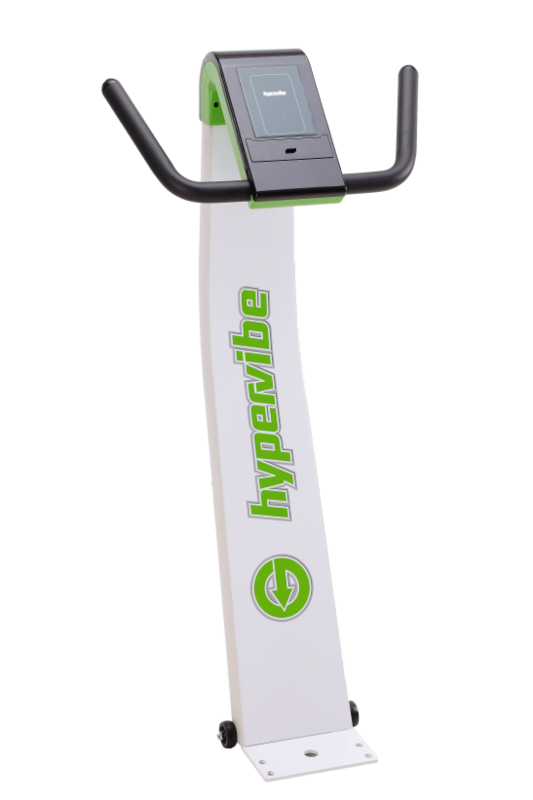 HyperVibe makes no representations that this website or the information or recommendations available from or through it are appropriate for any particular individual. HyperVibe its directors, employees, agents, contractors and representatives will not be liable for any injury, loss or damage, personal, physical or financial, which any person or corporation may suffer or experience arising out of or in relation to this site or the information provided in it. The design of this website and all information available in it including graphics is protected by Copyright owned by hyperVibe. 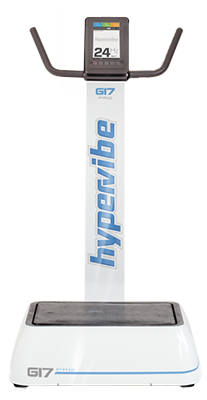 HyperVibe, ThehyperVibe logo and all graphical representations of the name together with any names of products of HyperVibe are either Trademarks or Business Names or the subject of Copyright and the property of hyperVibe and may not be used or reproduced without permission. Certain links may be provided to web sites which are not under the control of Hypervibe and hyperVibe makes no representation concerning the content of these sites, nor does HyperVibe endorse any of these sites This disclaimer of liability applies to any damages or injury caused by any failure of performance, error, omission, interruption, deletion, defect, delay in operation or transmission, computer virus, communication line failure, theft or destruction. In no event will HyperVibe or any person involved in creating, producing or distributing this site, be liable for any damages, including, without limitation, direct or indirect, incidental, special, consequential, or exemplary or punitive damages arising out of the use or inability to use this web site. The user hereby acknowledges that the provisions of this disclaimer shall apply to all contents of this site. Items purchased from our order returns/ex-display models section of our website may be partially or fully boxed/assembled and may have some sort of cosmetic damage. All goods will have been tested and will be in full working order and covered by a 6 month warranty. Ex-Display or Order Returns are classed as ‘one off’ special purchases and as such are not covered by the distance selling regulations. You have a right to cancel your order and receive a full refund prior to goods being dispatched. If goods have been dispatched, you have the right to return goods within 30 days of receipt of your goods. The cost of postage, packaging and insurance to return the goods will be borne by the customer and goods must be received by us in perfect condition and in their original packaging. The cost of delivering the goods will be deducted from any refund. There may be a re-stocking charge. 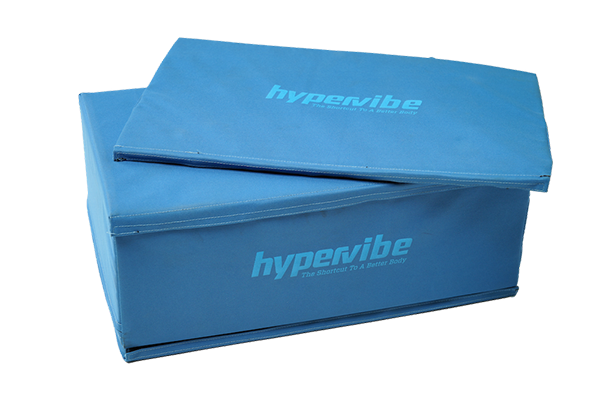 If goods are not received back in perfect condition and in their original packaging, Hypervibe reserve the right not to accept the goods at our warehouse and/or not to issue a refund or credit. Any costs to redeliver the goods will be payable in advance by the customer. If the goods have been removed from their original packaging or assembled, your right to cancel may be forfeited. Our Standard 30 day return options apply to goods purchased for domestic use only. Returns/Demo/Display Models are classed as ‘one off’ ‘pecial order’ items, and as such are not covered by our standard 30 day return policy option. ?